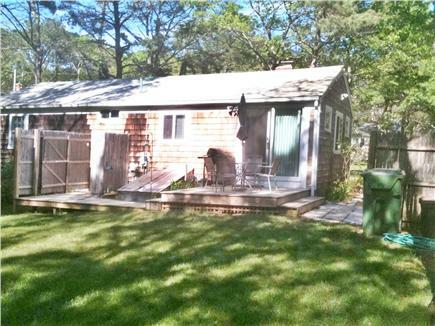 This Cape Cod vacation rental is located in South Dennis just 3 miles from ocean beach, and one mile from golf courses. The property is adjacent to 8.5 acres of conservation land, complete with swimming pond, and has easy access to bike paths. 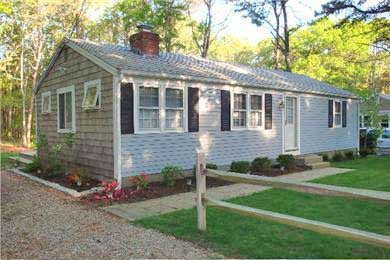 The house is located in a comfortable and quiet residential neighborhood, close to Cape Cod attractions and shopping. 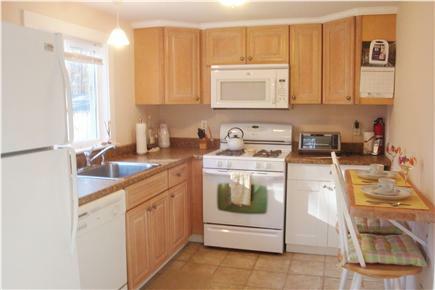 The home has newly updated bathroom and air conditioning units in both bedrooms, and an outdoor shower. Additional pricing info: For early spring and late fall please call me for special pricing. State and local taxes of 12.45% will apply. I have a additional futton chair in dinning area plus a new queen size bed this year with new flat screen tv for baseball season this summer. I would like to say that our stay in Stephen's house was one of the more relaxing & laid back vacations we have had on the Cape. The house is clean and furnished with everything you need, The air conditioners were already turned on when we arrived on Saturday and were a welcome relief from the hot & humid day. Stephen is very prompt & responsive in answering all our inquiries. Thank you for welcoming us in your house. Thank you for your appreciation towards my efforts to make your summer vacation a pleasurable experience and a memorable vacation. We found the house bright & clean. No sign of previous pet vacationing in the home. 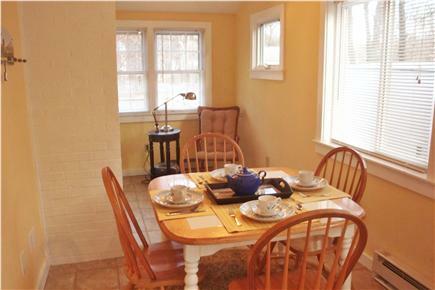 Great size for a family of four. Can't wait to return next year.